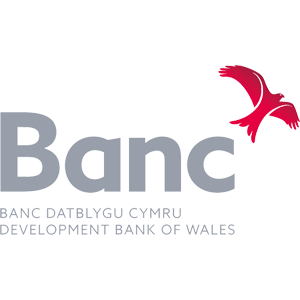 The Development Bank of Wales helps businesses get the capital they need to start up, strengthen and grow. There’s funding available for businesses at every growth stage. If you’re eligible and ready for investment, you have lots of options. Finance ranges from £1,000 up to £5 million with both loans and equity available. And you can repay the money over periods of up to 10 years, giving you the time and space you need to reach your potential. Over the next five years, the Bank will invest over £400 million. It will also treble the availability of micro finance. When private sector investment and the funding available to homebuyers through Help To Buy – Wales is taken into account, the Bank is aiming to have a billion-pound impact on the Welsh economy. Find out more at developmentbank.wales. © 2019 The Beacon. All Rights Reserved.